NVIDIA’s president and CEO, Jen-Hsun Huang, has taken to the company’s official blog to address the recent controversy concerning its GeForce GTX 970 video cards. What’s intended to be an apology, however, doesn’t quite work out that way. 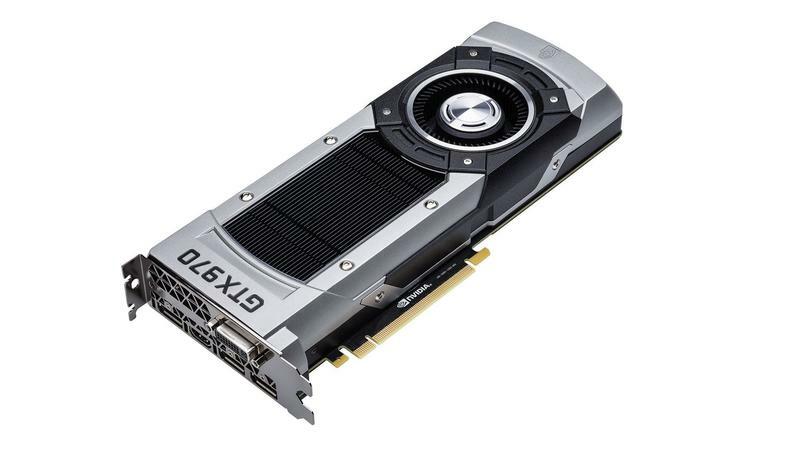 The controversy began about a month ago when owners of the GTX 970 card noticed some strange behavior from their cards when compared to the card’s big brother, the GTX 980. It didn’t seem to be allocating the full 4 gigabytes of memory and was dropping in performance when pushed beyond 3.5 gigabytes of memory used. NVIDIA eventually acknowledged the issue and explained just how the card works: the first 3.5 gigabytes operate as expected, while the last half a gig operates at a lower speed. The performance difference, according to NVIDIA, is negligible and, indeed, users only seemed to notice when they monitored the card with outside applications. The unusual configuration didn’t stop reviewers from giving the card accolades across the board for its great performance for the price. NVIDIA never lied about the card’s real-world performance, but it was pretty unclear in communicating to consumers about the way the card is built. Since news came out about that last 500 megabytes of memory, many owners of the card have sworn off NVIDIA products, demanded refunds and apologies, and even looked into starting legal proceedings. So finally, a month later, Huang has a public statement ready. The rest of the statement, though, gets a bit condescending. “Our only intention was to create the best GPU for you,” he writes. It’s hard to tell how the tone and the delay in even making the statement will affect how consumers receive it. Huang does say that NVIDIA “won’t let this happen again,” and we probably won’t see a recurrence of this incident. The GTX 970 is still a solid card, but consumers have taken the miscommunication to heart and that’s likely to stick with the company for a long time to come.